Zenta Strike Again! Archer the Biped! If you’ve read this blog at all over the past few years, you’ll know we’re big fans of Kåre Halvorsen’s (aka Zenta) work. Father of the very popular Phoenix Hexapod Kit, A-Pod the ant bot, and more recently the T-Hex Hexapod (available soon in kit form), it’s very obvious that our Norwegian friend has an incredible grasp of Kinematics. Some might even call him a Kinematics Kung Fu Master. It’s only natural that he would blow us away with his insane math-kinematics skills when he decided to take a shot at a biped walker. Well folks, he did not fail to impress. 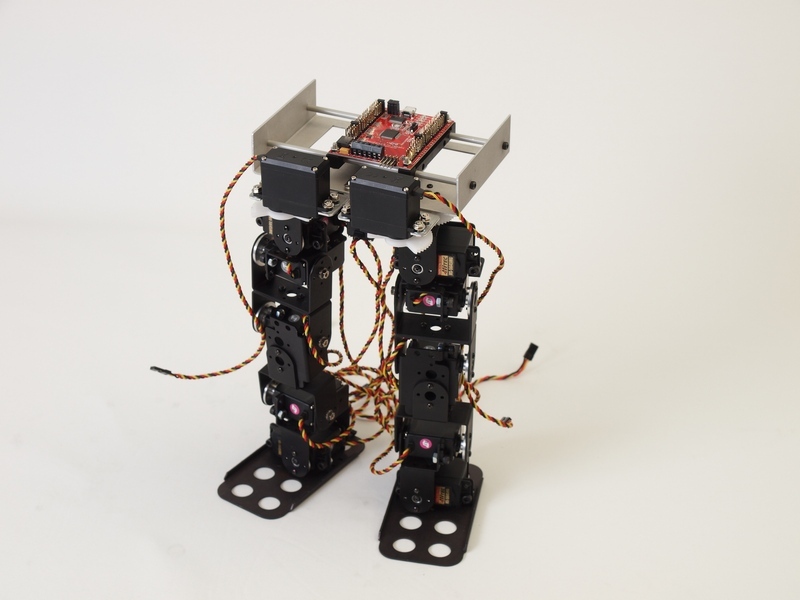 Utilizing the new Arc-32 board from Basic Micro, armed with only standard hobby servos and an inhumanly good grasp of math, Zenta has created a new biped named Archer. Okay, so bipeds have been done before, what makes this special? 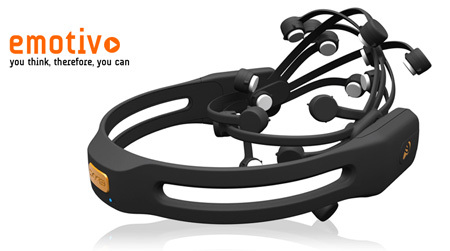 Not only does it have some of the most impressive Inverse Kinematics I’ve seen on a non-professional level, it utilizes a pretty innovative COG-Shifter mechanism that can slide the battery and onboard controller from side to side to assist in walking. Want to see it in action? Look no further! 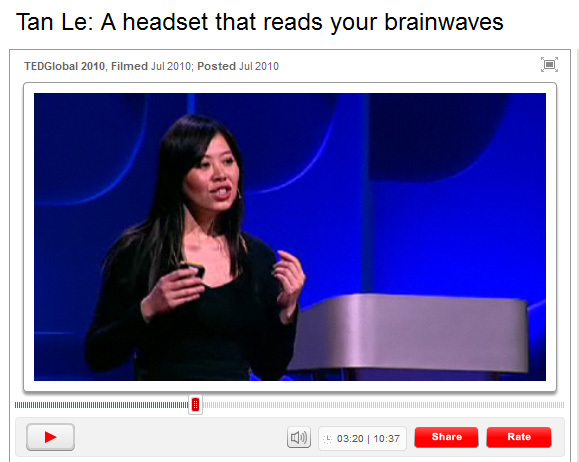 Tan Le gives a product demo at TED of their EPOC Headset. Jump to about five and half minutes in for the good stuff.